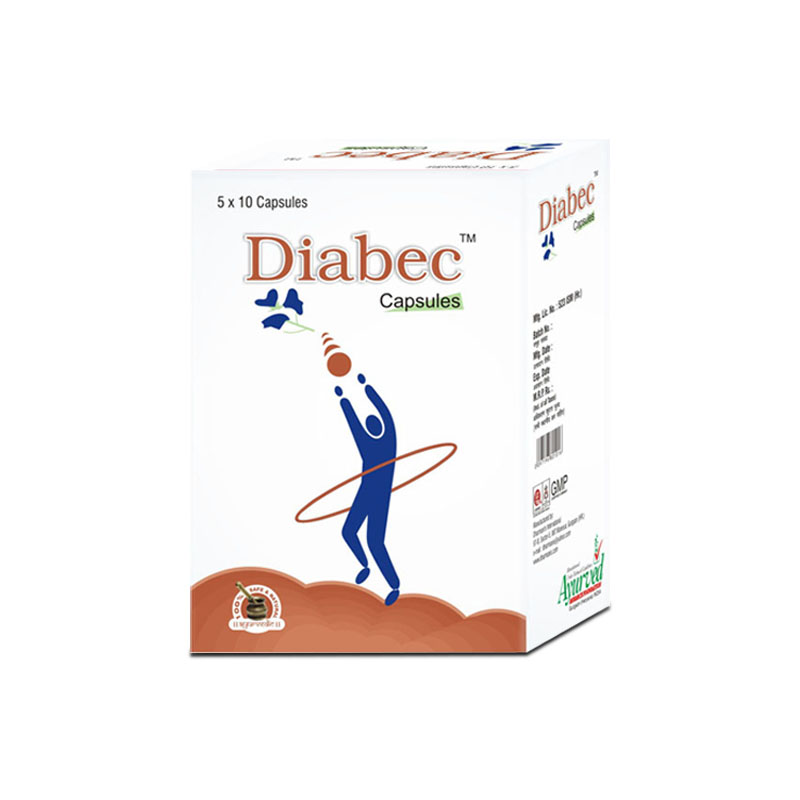 Diabetes or diabetes mellitus is a metabolic disease in which the human blood contains large amount of glucose. This is because either the insulin hormone is not produced at all or not in sufficient quantity (Type 1), or the body resists the insulin production or insulin is not in adequate quantity (Type 2). There is another type of diabetes also which affects pregnant women (Gestational). The problem persists in them during pregnancy and gets solved after delivering the baby. But this needs immediate care as it may lead to health hazard for mother as well as child. Though there are other types of diabetes as well but these are the most common ones. The role of insulin is to allow the blood glucose reach other bodily organs for the production of energy. 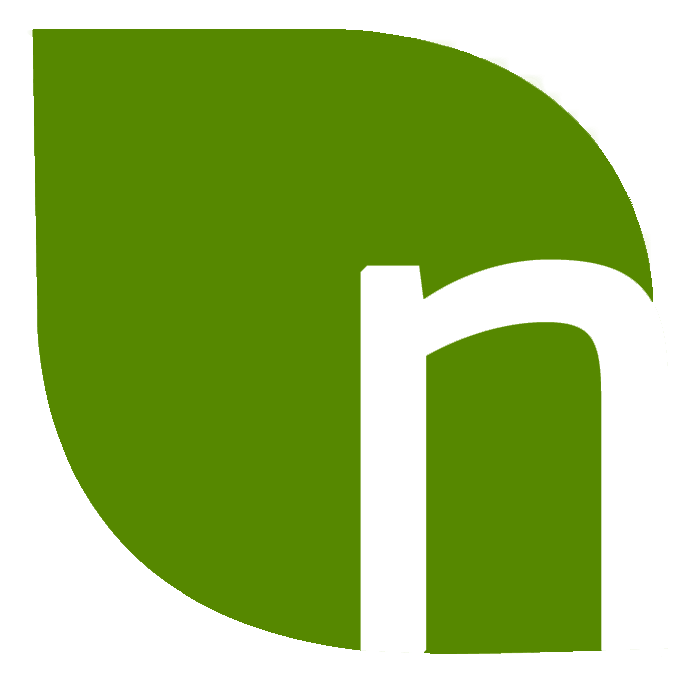 This hormone is generated by beta cells in the pancreas. This is why diabetic people often suffer from weakness issues as their food intake does not serve the purpose of providing them enough of energy. The most common causes include autoimmunity in which the body’s immune system destroys its own cells (beta), genes, pregnancy, lack of physical activities and poor eating habits with high sugar content. The symptoms are polyurea (frequent urination), weight loss, weakness, polydipsia (feeling thirsty frequently), polyphagia (feeling hungry frequently), blurry vision, headache, itchy skin and slow blood clot. 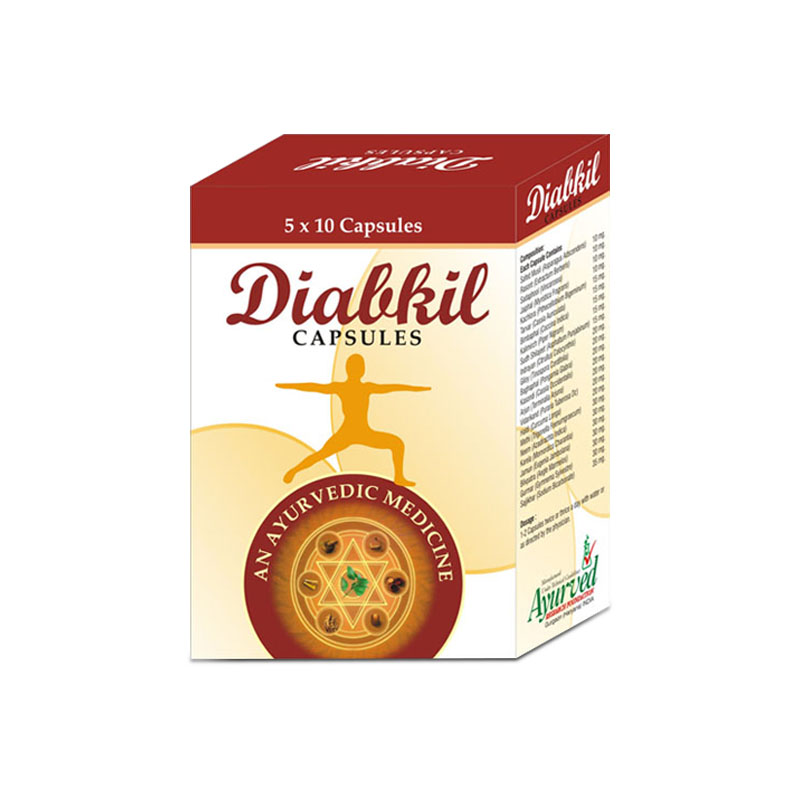 All the types of diabetes and their symptoms can be very well managed by the use of herbal supplements for diabetes control. This is because the ingredients used in them naturally control the blood sugar so that the condition does not worsen. 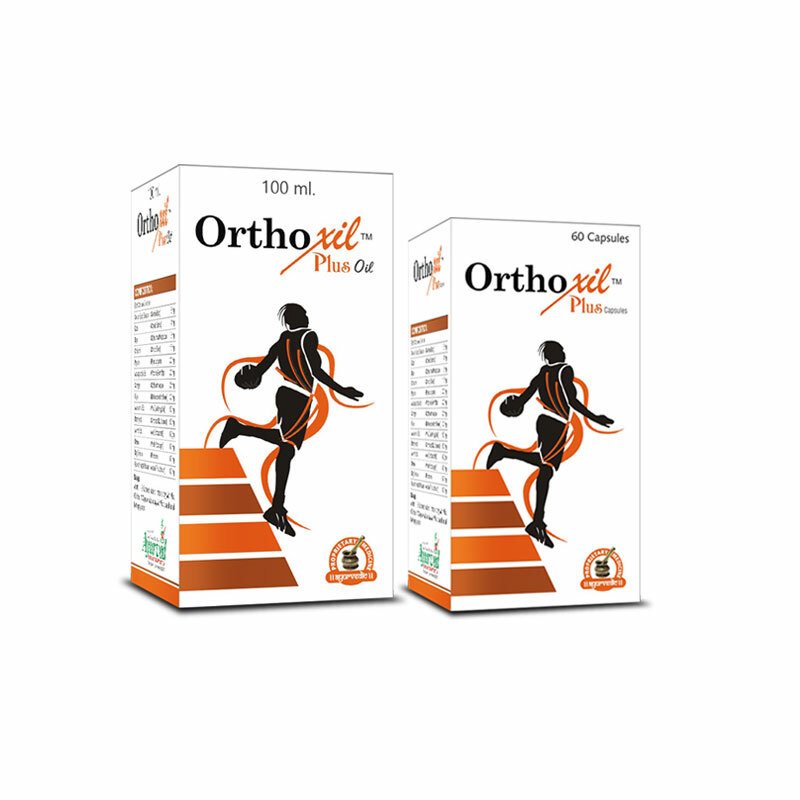 Its symptoms like feeling weak, frequently feeling hungry or thirsty along with other issues can also be well suppressed without causing any adverse effects; unlike other allopathic cures that initiate other health problems in addition as side effects that can be life threatening. 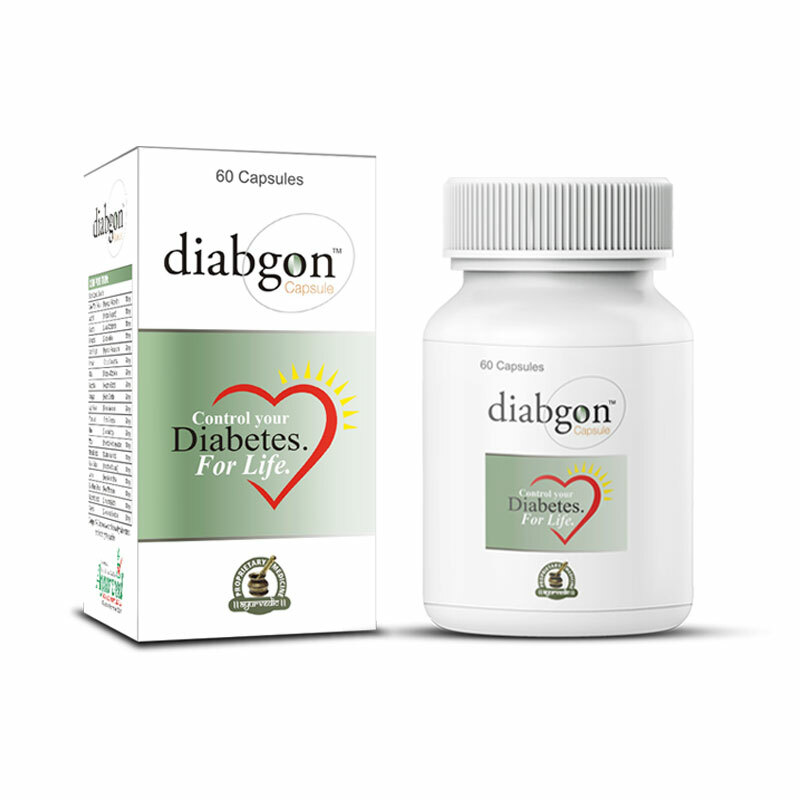 Diabgon capsules and powder by virtue of powerful anti-diabetic herbs work as effective diabetes herbal treatment to lower blood sugar in a healthy way. Note: 1 pack contains 120 capsules + 2 packs powder. 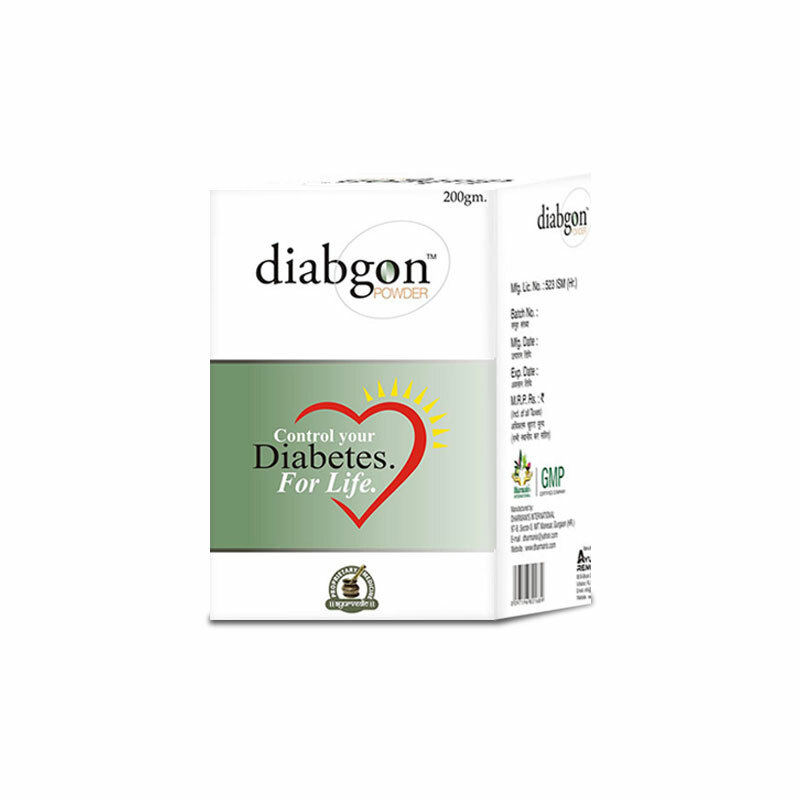 Diabgon powder is a uniquely formulated herbal anti diabetic powder for diabetes that helps to control blood glucose levels in a natural and healthy way. 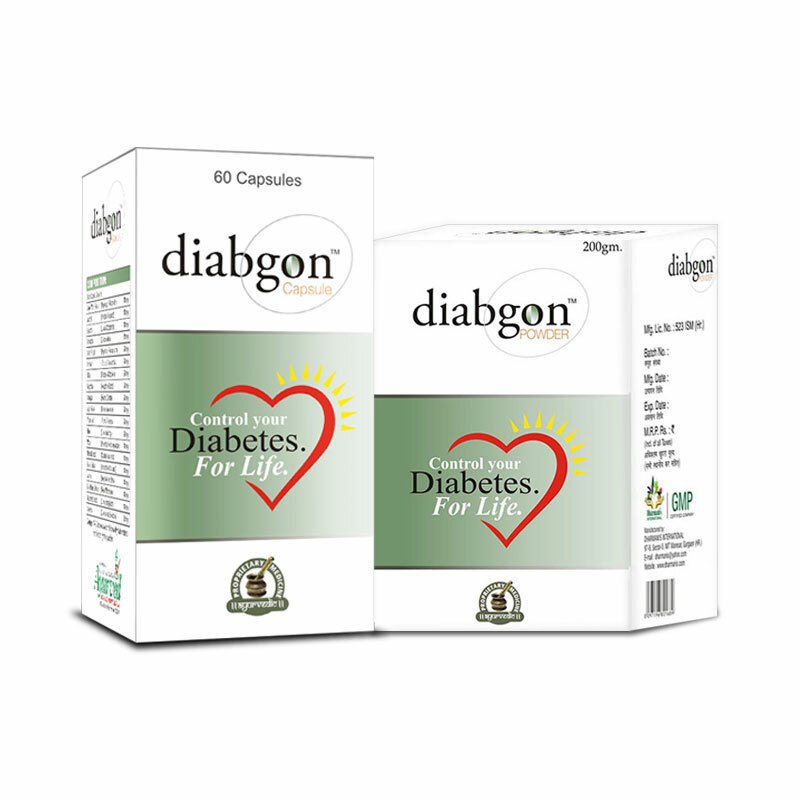 Herbal diabetes supplements like Diabgon capsules are natural formula made up of time-tested herbs to help diabetics to control blood sugar levels in a healthy manner.